Usually while I'm doing Christmassy things like baking fruit mince pies, I dial up some Christmas carols and delight at the voices of boy sopranos. Instead, today I was feeling my African roots, so I listened to Shoshaloza on You Tube. My African roots are no stronger than any other freckly white person's. I mention them because our mitochondrial DNA shows we all come from Africa originally, and I really love African music and dance. 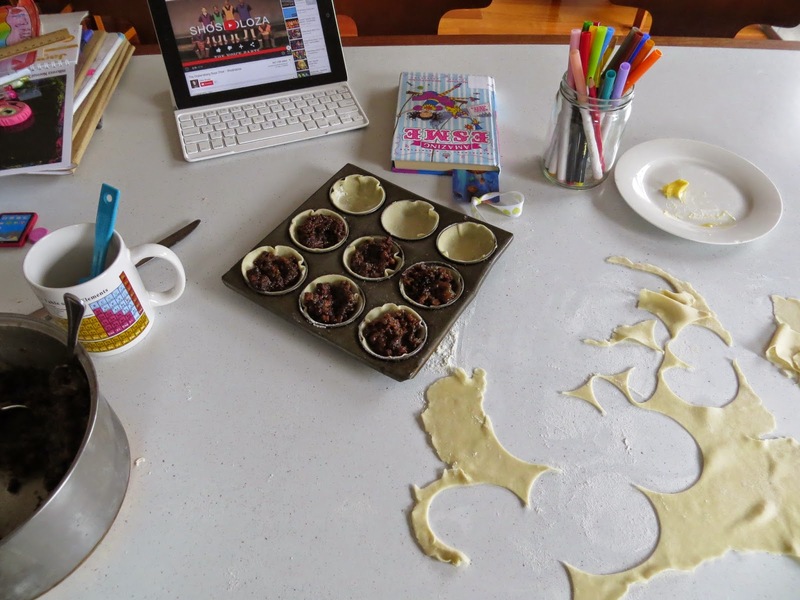 I listened and danced to about ten versions amidst the pastry, tins and fruit mince, with an ipad propped up at the edge of it all (plus my usual kitchen bench accompaniments of school books, art equipment and little girl novels... oh Anna, Anna, you do spread yourself around the house). I loved them all. A favourite, though, was the Drakensberg Boys Choir's version - make sure you listen to the especially magic second part, you will be smiling and dancing! This version has my requisite boy soprano in it. For pure sound, the winners were an absolutely stunning Swedish choir (N3A of Kungsholmen Gymnasium, the title says). 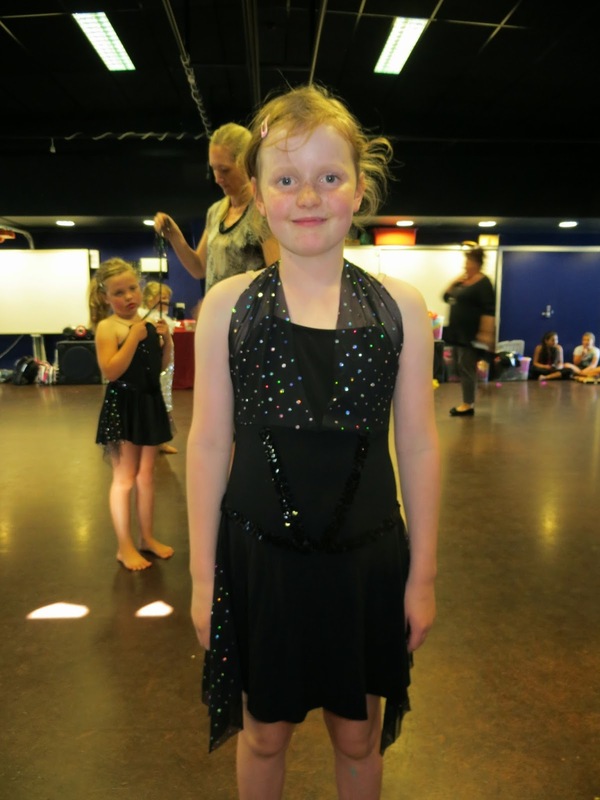 We spend a lot of time, money and energy on Anna's dancing. She loves it and 'feels' the music, which not everyone with white skin does. It feels important to us. I'm usually sitting on the parents' benches at the side of the class doing the seated groove. Maybe my resolution for next year should be to get up and dance when the music takes me, no matter what the other mothers think! Some might join me! I hate the thought that singing, dancing and playing music is being replaced by listening to and watching other people do it, usually on a screen or sometimes a stage. Why not in our streets, our gardens, our houses? Where are our roots, people?! Shoshaloza will remind you why they matter. The mince pies I make are ugly little beggars compared to the others I see. 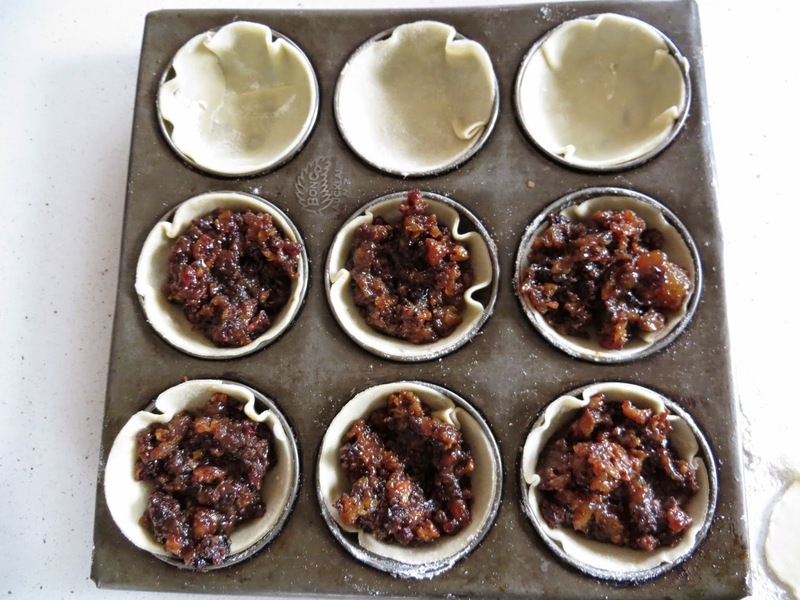 They look like my grandmother's did, because I use her recipe and method, and even her tins! But oh, the taste... unbeatable. They're a really important part of this family's roots. 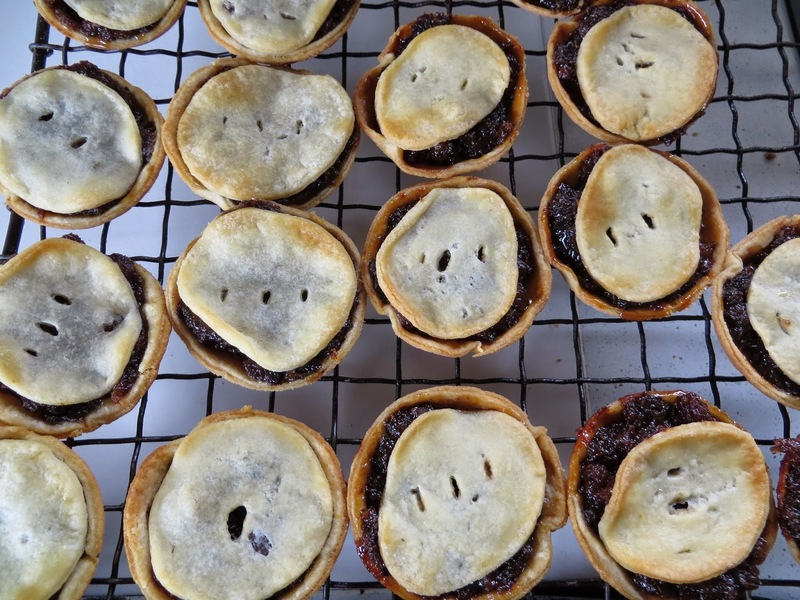 Hi Andrea, I wouldn't call your mince pies ugly - they're authentically rustic! And I take your word for it that they are truly delicious, which is, as you say, the really important bit. Thanks Alice! This year I finally used lard in the pastry (as my Nana did) and gosh, it makes a difference. It makes a much better pastry than the butter I had been using instead.